LAHAD DATU: Fourteen slot machines were seized during a police operation at four business premises here yesterday noon. SERIAN: The Bidayuhs have been urged to identify and consider themselves as only one people in the spirit of ‘1Bidayuh’. 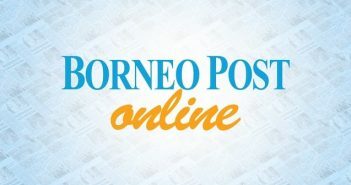 MIRI: Malays are reminded to stop squabbling among themselves so the progress of their community will not be hampered. KUALA LUMPUR: Body odour, or BO, as it is commonly known, may be an issue that draws chuckles from some. SIBU: The public has a misconception that taking more sugar can cause diabetes.